It's all about the money! Financial management should be a key aspect of all every business. Often times there are so many conflicting opinions on how to manage your money. That's why it helps to get your advice from the best in the business. Luckily there are plenty of insightful quotes to help you with your money management. Thanks to these financial experts for all of the quality quotes! I hope you enjoyed this compilation of classic quotes about finance and money from business visionaries, entrepreneurs, and economists. 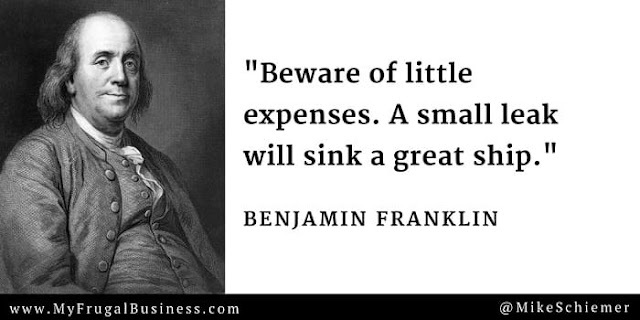 Interested in more articles about money quotes and frugal finance?